A title like that is hard to live up to, mostly because we all use different criteria to choose what to watch. We all have our likes and dislikes to include actors, writers, genres, length of series, etcetera. I know I tend to choose series of 20 episodes or less, mostly because I don’t have the time to invest in a longer series, and I like to know how it all ends without a long wait. This is why I sometimes wait until half, or more, of the episodes are out and then semi-binge watch them. This is not a perfect plan though, as binge watching can often make continuity issues really rather obvious. I’ve watched a lot of Kdramas (well over 100) and have become somewhat picky as the years have gone by. When I first started out I pretty much watched everything that was available, now with more choices of streaming services and the availability of more content I’ve realized I can’t watch them all…so why watch the bad ones? Some start off with great potential and then lose me after a few episodes, it could be the writing, the acting, or the lack of chemistry. With others I immediately want to watch the next episode then that’s like reading a good book, you keep telling yourself, just one more chapter. 2016 was potentially a great year for Kdramas with multiple strong pairings of popular actors and actresses, along with good writers and directors. Unfortunately I was disappointed with a few I had looked forward to, such as Uncontrollably Fond, starring Kim Woo Bin. While Kim Woo Bin did a great job of acting he couldn’t carry all the episodes by himself. This showed in the ratings which overall averaged about 9% for its time slot. Not bad, but not great, and it definitely showed that other people agreed with me. Ratings, however, aren’t everything. The rating is obviously a percentage of what the population of Korea is watching at any given time. Korea’s median age is about 41 years old, so many of the romantic comedies, and younger themes, may not appeal to a large part of the population. Also nowadays some dramas are made knowing that they will then be sold to foreign companies, meaning that while a strong rating is good, a drama can still make money from outside of Korea. Ratings for cable and pay TV are usually much lower than for free broadcast TV and web series are also a different kettle of fish. 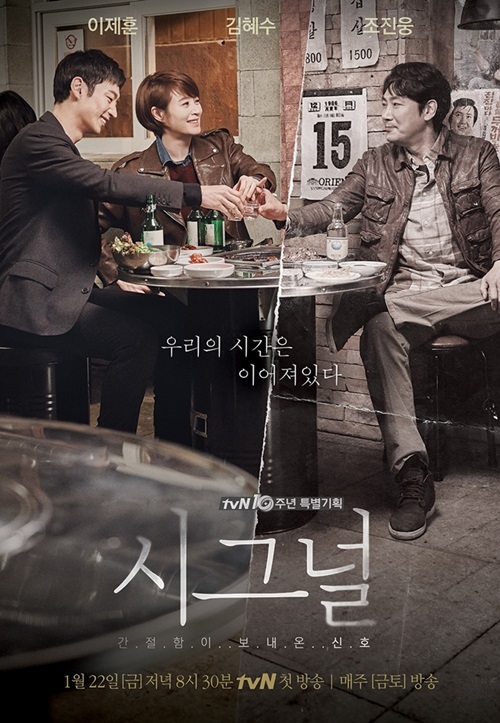 Both Go Ho Starry Night and Oh, My Venus, started off a little slow and even had some initial cringe worthy moments, but once past the first few episodes both began to grow on me. The chemistry between the characters was good and I could believe the attraction between the main leads, particularly as it was given time to grow. The women, although somewhat flawed, one with a quick temper, the other overweight, seemed real and not too passive. The lead men were tall and handsome and just a little bit needy to counterbalance their arrogance. The supporting characters added the right touch of humor and light relief. They were both fairly easy to watch, enjoyable series with a somewhat different storyline, good actors, and occasional depth of feelings, and a hint of teaching of tolerance towards all. W was perhaps my favorite so far this year, noting that there are still some unfinished series such as Moonlight Drawn by Clouds that I’m still in the process of watching. The premise was intriguing and surprisingly well thought out. The acting was top notch and believable. Oh Yun Joo (Han Hyo Joo) changed from an indecisive character into a strong one, who was willing to risk everything to give the man she loved a happy ending. 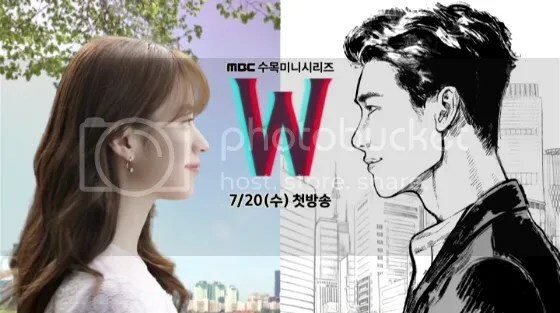 Kang Chul (Lee Jong Suk) transitioned from a two dimensional character into a three dimensional one with ease. Both made me feel for their plight. I won’t say too much because ‘spoilers’ but I highly recommend W.
In the next group down I would place Descendants of the Sun, (highest ratings for a drama in 2016 at about 27%) Signal, and Marriage Contract for if you need a good cry. Doctor Crush had fairly high ratings and I liked the first few episodes, but it didn’t really grab me. I preferred a couple of the supporting characters stories in Another Oh Hae Young rather than the lead couple. Let’s Fight Ghost, and Cinderella and The Four Knights were mildly entertaining, but not quite as good as they could have been. Although I did like that the young female leads were portrayed as being fairly strong girls for a Kdrama. I watched quite a few others, and many were pleasant enough to watch but not memorable enough to remember. 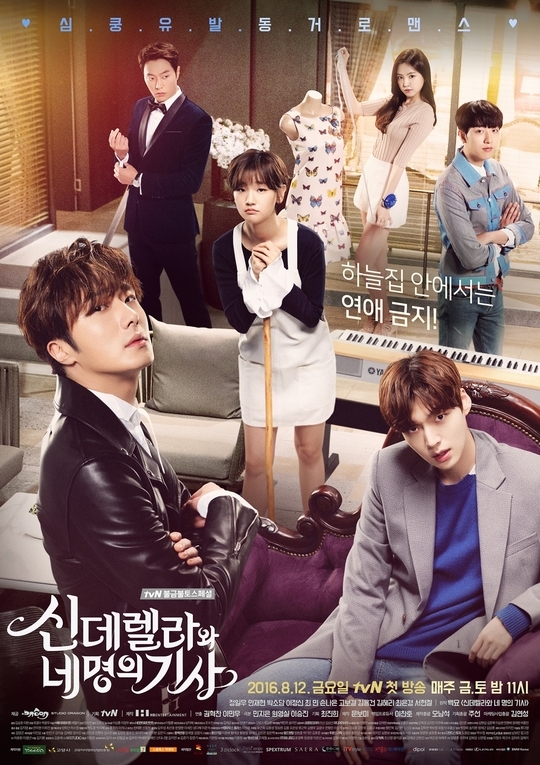 What has been your favorite Kdrama this year? How do you choose which one to watch? Please let me know in the comments. You might also like Is it the Kdrama Actor? and Hwarang the Flower Boys of Silla. Photo credits to original owners. All are promotional posters. Category: kdrama, Korean Culture, KPOP, Odds and Ends. ← A Visit to SUM Market, Gangnam.